T3's Advent Calendar Giveaway, day 9: win a Jamstik+ Smart Guitar! 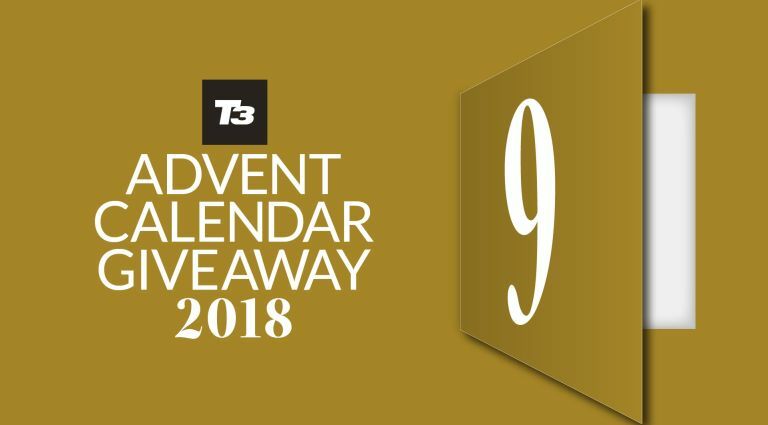 Welcome to day nine of this year's T3 Advent Calendar, where we're giving you a free gift every day throughout December, courtesy of T3 magazine. Today, we're giving away a Jamstik+ Smart Guiter, worth £179! The Jamstik+ connects to your phone, tablet or computer to make it easy to play guitar when connected with hundreds of MIDI-compatible apps. It’s perfect for learning, or as a way to play when travelling without having to carry an entire actual guitar around. It's got six strings and real frets, so feels just like a proper guitar. You can enter the competition using the link further down the page. Not only that, but you can save a load of money on a magazine subscription while you’re at it – it’s the perfect Christmas present for you or a loved one! Right now, you'll get a FREE pair of Bluetooth headphones when you subscribe to T3 magazine, from just £19.99 – you can read more about the offer here! Enter the Jamstik+ Smart Guitar competition now!